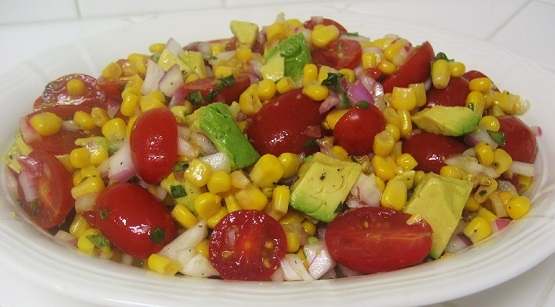 Salada de Abacate com Tomates, or Tomatoes and Avocado Salad, is absolutely my favorite salad. We are going to show you guys how to make a super healthy and unbelievably flavorful salad that will probably become one of your favorites as well. It is really easy to make with easy to find ingredients. Try it out and tell us what you think, we’re sure you’ll love this one. 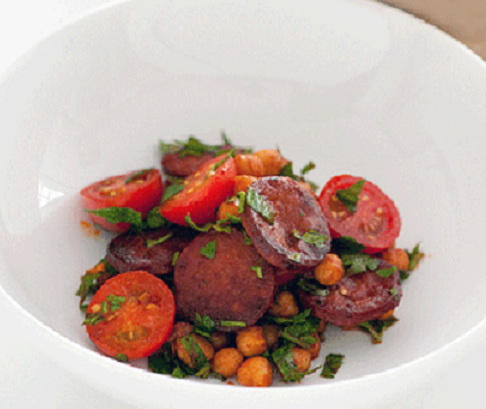 This is a very simple and easy recipe for a savory and spicy warm chick pea and chourico salad. We wanted to get a little creative on this one. We are using canned chick peas with this recipe because dry chick peas are harder to cook and usually end up under cooked and too dry. We prefer canned chick peas over under cooked dry ones so don’t feel guilty about it. 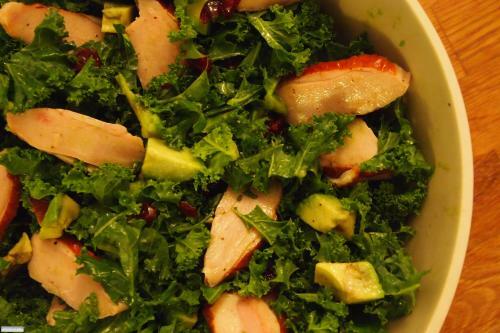 This is a awesome recipe for a Portuguese style Chicken and Kale Salad. This salad is absolutely delicious, really easy to make, and super healthy for you. It is packed with nutrients from the kale, the most nutritious plant in the world, along with protein from the chicken. The combination of the delicious balsamic and olive oil dressing when absorbed and cooked with the chicken makes for a simple yet flavorful dish that you will surely love as much as I do. Try it out, and tell us what you think! Monk Fish is a fish very typically eaten all over Portugal and Spain. Monk Fish, or Goraz in Portuguese, is a fish with a unique taste and texture uncommon to many other fish and is therefore enjoyed as more of a delicacy around the world. 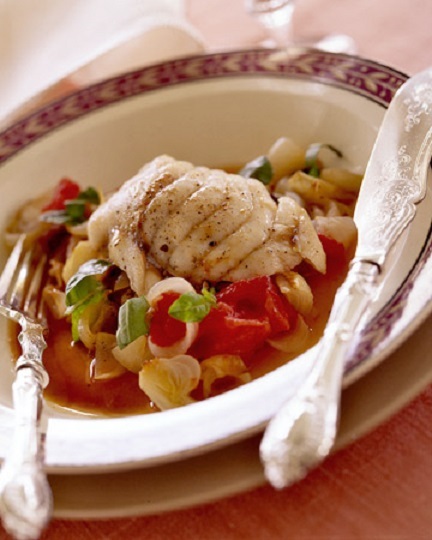 This dish is for a Portuguese Salada de Goraz, or a Monk Fish Salad, which combines the delicious unique flavors of the monk fish in a nice healthy and hearty salad. This combines the flavors of simple ingredients in Portuguese cooking with the fish to create a wonderful dish and is actually quite easy to make. Go ahead and try this great traditional Portuguese dish out and tell us what you think!